“Night of Silence,” written and published by Daniel Kantor, is one of my favorite Advent hymns. Although often described as a Christmas carol when paired with “Silent Night,” it was written for the Advent season. Daniel Kantor wrote the piece when he was a student at the University of St. Thomas in 1981 and explains the text “was inspired in part by the north woods of Wisconsin and the sparkle of freshly-fallen snow in the moonlight of a subzero winter’s night” (music.ihmbrooklyn.org). This song deeply touches my heart because it describes the meaning of Advent in both music and words. One has only to listen to it and feel the depths of despair, darkness and a longing for light to lead us to hopefulness for the future. This is the season of Advent, waiting in the bone-chilling cold, darkness enveloping our souls, waiting…waiting for the dawn of a new day where we will fully share with God the joy of His promise, redemption through the birth of His Son. As Christians, we know the story of our Savior’s birth, yet our seasonal church calendar causes us to remember again and again the darkness we live in without God’s mercy and promise of redemption with Christ’s birth. 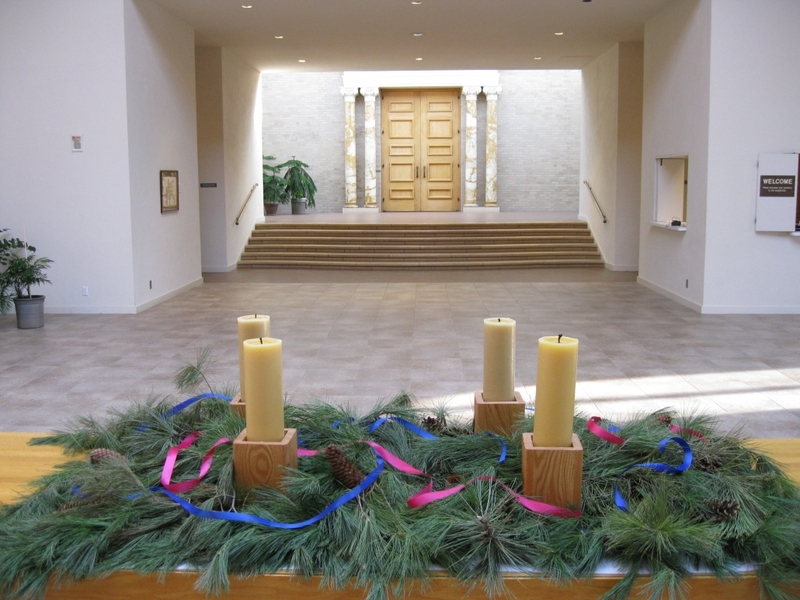 Advent is a time of self-reflection, anticipation of God’s promises. It reminds us of moving to the Light, God’s Light, where we will experience the timeless breath of His love with the gift of His only Son. I hope you will listen to “Night of Silence” and “Silent Night” and find it as deeply meaningful as I have during the Advent weeks ahead. Wishing you Light in the darkness.